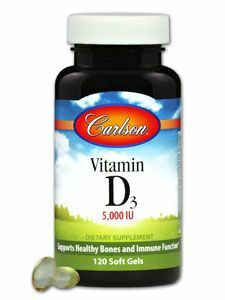 Vitamin D, a hormone-like substance, promotes the absorption of calcium. 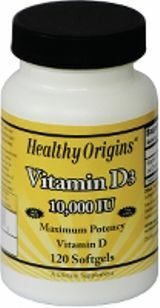 Vitamin D is made by the skin after exposure to sunlight or ultraviolet radiation, and vitamin D deficiency is widespread throughout the United States. People with light skin synthesize vitamin D in their skin easier than dark-skinned people. In the winter when people spend more time indoors and have less exposure to sunlight, their vitamin D levels plummet. Of special concern, vitamin D deficiency is a very important winter-time risk for people with dark-skin, who must have more exposure to sunlight than light-skinned people in order to generate similar amounts of vitamin D. Some people must avoid exposure to sunlight for various reasons, such as incompatibility of sunlight with certain medications. 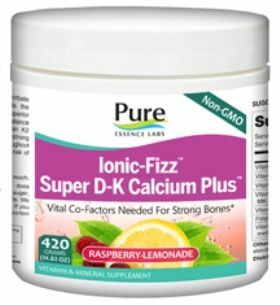 Vitamin K facilitates the activity of calcium in bone building. Vitamin K is necessary for the activation of osteocalcin, a protein found in relatively high amounts in the bone, which allows calcium to bind to bone matrix. 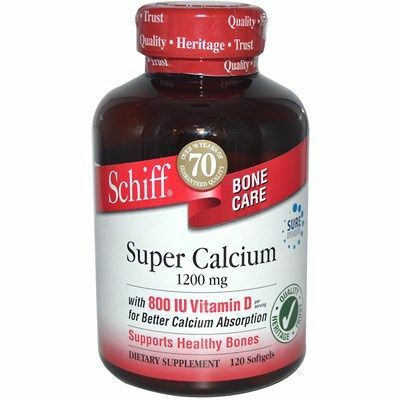 Osteocalcin that is not appropriately synthesized with vitamin K may lead to low bone mineral density and an increased risk of osteoporosis (Schaafsma A et al 2001; Okano T 2005). Diets with more vegetables and less meat are higher in vitamin K. One study examined the relationship between vitamin K intake and hip fracture. Using 10 years of data on 72,000 participants in the Nurses Health Study, researchers found that study participants who received the most vitamin K were about a third less likely to get a hip fracture. Those who ate lettuce every day slashed their risk of hip fracture in half compared to those who ate it less than once a day (lettuce is a source of vitamin K) (Feskanich D et al 1999). 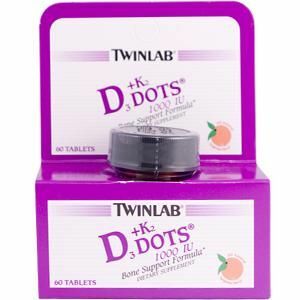 Vitamin K shows remarkable results against bone loss in postmenopausal women. A study of 1 mg vitamin K daily for two weeks demonstrated it increased the bone-building protein gamma-carboxyglutamic acid in women (Knapen MH et al 1989). Another study showed that vitamin K slowed calcium loss by one-third in people who have a tendency to lose it (Knapen MH et al 1993). A review published online on July 28, 2010 in the journal Experimental Biology and Medicine recommends the implementation of global policy changes in order to improve the amount of vitamin D that people receive. "Responsible medicine demands that worldwide vitamin D nutritional guidelines reflect current scientific knowledge about vitamin Ds spectrum of activities," write vitamin D expert Anthony Norman of the University of California, Riverside and Roger Bouillon of the Laboratory of Experimental Medicine and Endocrinology at the Katholieke Universiteit Leuven in Belgium. Vitamin D plays a critical role in the calcium homeostasis system, which involves the skeleton, intestine, kidneys and parathyroid glands. Other systems in which the vitamin is involved are the immune system, the pancreas and metabolic homeostasis, the cardiovascular system, muscle and brain systems, and the cell cycle. The current U.S. recommended daily intake of vitamin D is 200 international units (IU) for individuals up to the age of 50, 400 IU for those 51 to 70, and 600 IU for men and women over the age of 70. "Worldwide public health is best served by a recommendation of higher daily intakes of vitamin D," Dr Norman stated. "Currently, more than half the world's population gets insufficient amounts of this vitamin. At present about half of elderly North Americans and Western Europeans and probably also of the rest of the world are not receiving enough vitamin D to maintain healthy bone." 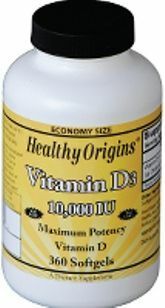 The authors note that increased sun exposure to elevate vitamin D levels is not a viable option for most individuals due to the carcinogenicity of ultraviolet B. Additionally, there are no foods that contain enough naturally occurring amounts of the vitamin to correct the worldwide lack. While food fortification could help, the choice of which foods should be fortified and what dosage to fortify them with is challenging because food preferences vary, which could leave vulnerable groups deficient. Supplementation allows correct dosing dependent upon individual needs, but requires lifelong compliance. 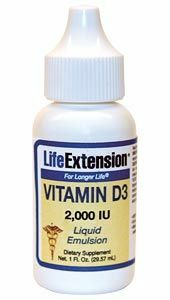 Drs Norman and Bouillon suggest that an increase to 2,000 IU of vitamin D daily (or higher for some groups) could reduce the incidence of a number of diseases, including multiple sclerosis, cancer, type-1 diabetes, metabolic syndrome, cardiovascular disease and tuberculosis. "A reduction in the frequency of these diseases would increase the quality and longevity of life and significantly reduce the cost of medical care worldwide," Dr Norman observed. "It is high time that worldwide vitamin D nutritional policy, now at a crossroads, reflects current scientific knowledge about the vitamin's many benefits and develops a sound vision for the future." Magnesium and Calcium work together in several physiological systems, providing support for the maintenance of healthy cardiovascular function as well as for healthy muscle function. Providing therapeutic levels of vitamin D3, in the most optimal form. 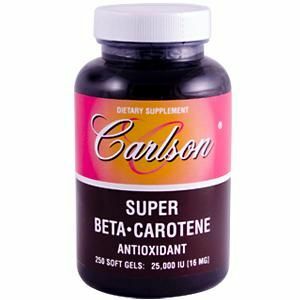 Carlson Super Beta-Carotene is extracted from tiny D. Salina algae plants which are grown for their high Beta-Carotene content in the fresh ocean waters off southern Australia. These plants biologically produce 10,000 times more Beta-Carotene than carrot cells. Each soft gel contains 16 mg of D. Salina Beta-carotene, providing 25,000 IU of vitamin A activity. Also present are significant amounts of other food carotenoids, alpha-carotene, cryptoxanthin, zeaxanthin, and lutein. 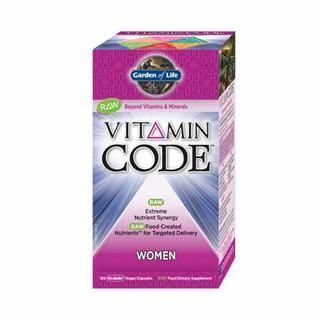 Vitamin Code Womens Formula is a comprehensive multi-vitamin with RAW Food-Created Nutrients. Select nutrients are chosen to support breast health with added vitamins D and E, the reproductive system with folic acid, calcium, magnesium and zinc, bone strength with appropriate amounts of vitamins A, C, D, calcium, magnesium and zinc. Vitamin Code Womens Formula is the ultimate formulation for women. 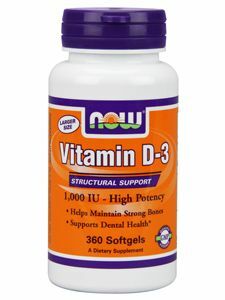 Vitamin D enhances and regulates immune function. 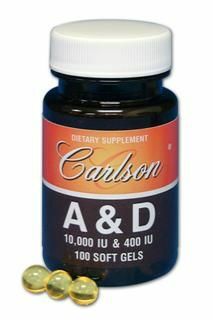 Vitamin D supports optimal cardiovascular function. 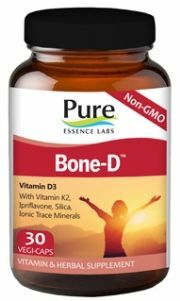 Vitamin D supports healthy bone density and structure. Vitamin D promotes healthy aging by enhancing cellular function. 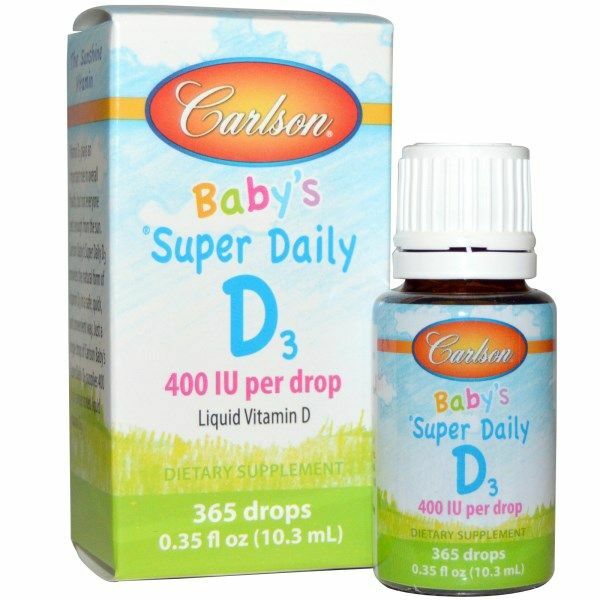 vitamin D3 is derived from wholefoods providing essential nutrients for those in need of additional daily support. Gluten, soy free. 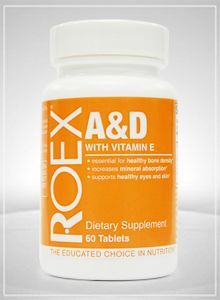 An excellent source of vitamin D from whole food sources to replinish our vitamin D levels naturally. Achieve optimal bone health with this vanilla flavored formula from Enzymatic Therapy. 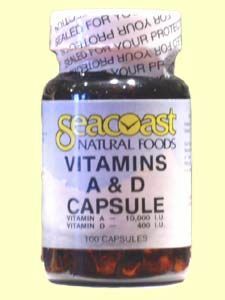 Seacoast Natural Foods Vitamin A&D helps keep eyes, skin, mucous membranes, and bones healthy. It is water dispersible, increasing absorption of vitamins into bloodstream. 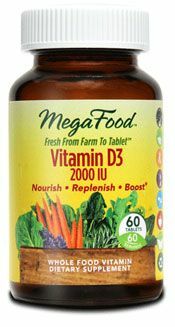 Vitamin D "the sunshine vitamin" is a nutrient that is critical to many bodily functions. Vitamin D is beneficial for supporting bone health, immune wellness, cardiovascular function, and cellular metabolism. Mounting research is highlighting the ever-increasing benefits of optimal vitamin D status. Solaray Cal-Mag Citrate 2:1 with Vitamin D contains Calcium and Magnesium Citrate. It contains Vitamin D to increase absorption into the body. 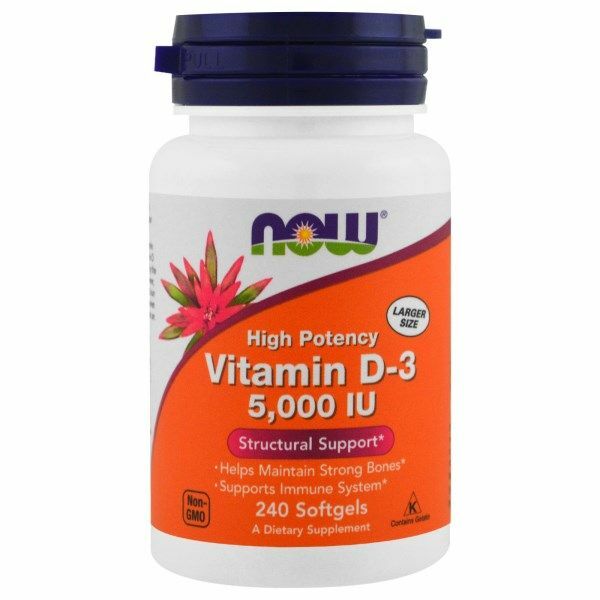 Current research suggests regular use of vitamin D3 5000 IU supports healthy bones and immune function. 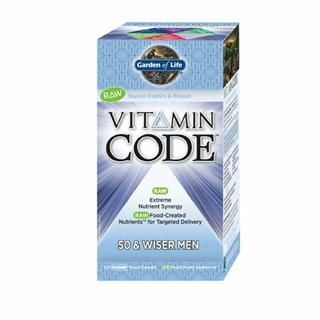 Vitamin Code 50 & Wiser Mens Formula is a comprehensive multi-vitamin with RAW Food-Created Nutrients offering an extreme synergistic blend of vitamins and minerals for extraordinary health and vitality. 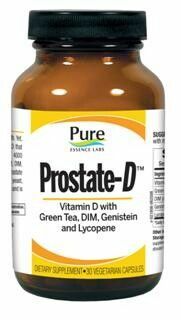 Providing select nutrients to support the primary areas of prostate health with added vitamin E, lycopene, selenium and zinc, memory and concentration with vitamin B complex, vitamins C, D and E, and optimal digestion with live probiotics, enzymes and vitamin D.
Seacoast Natural Foods Vitamin A keeps eyes healthy. It is water dispersible and helps keep skin, eyes, and mucous membranes moist. Providing 10,000 IU of vitamin A and 400 IU of vitamin D.
Seacoast Natural Foods Vitamin A&D help the eyes and help to keep bones strong and healthy. 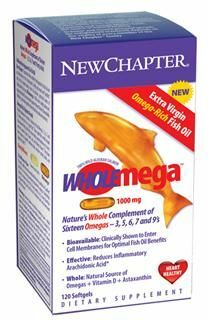 Vitamin D is made from fish oil. 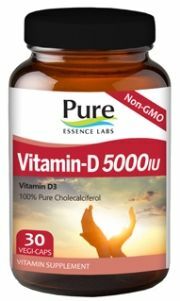 vitamin D3, Cholecalciferol, the same form of Vitamin D that humans receive naturally from the sun. 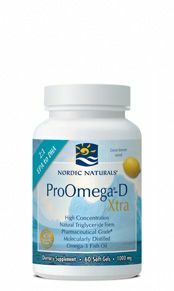 Provides healthy levels of Vitamin D to support the immune system, bone density, proper calcium absorption, longevity, healthy blood sugar levels, prostate & breast tissue health. 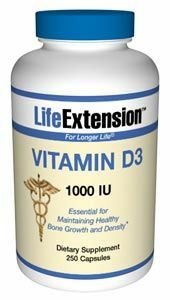 Vitamin D is essential for bone development and required for calcium and vitamin C absorption. In addition, Vitamin D gives support to the nervous system. 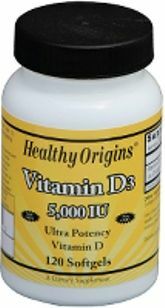 Healthy Origins- vitamin D3 5,000 is key nutrient manufactured in a highly absorbable liquid softgel form. 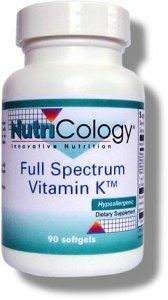 Full Spectrum Vitamin K is a comprehensive vitamin K formula containing three forms of vitamin K, as well as representative forms of the other fat soluble vitamins, vitamins A and D, and vitamin E as gamma and delta tocotrienols. 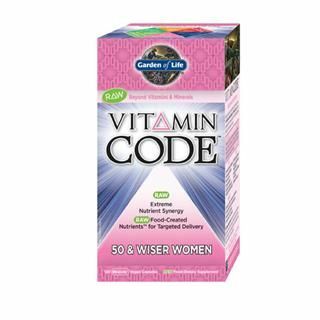 Vitamin Code Womens Formula is a comprehensive multi-vitamin with RAW Food-Created Nutrients. 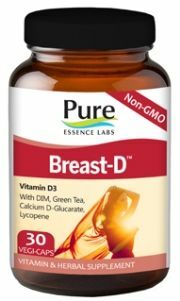 Providing select nutrients to support breast health with added vitamins D and E, the reproductive system with folic acid, calcium, magnesium and zinc, bone strength with appropriate amounts of vitamins A, C, D, calcium, magnesium and zinc, Vitamin Code Womens Formula is the ultimate formulation for women. Vitamin D is a nutrient that is critical to many bodily functions. Vitamin D is beneficial for supporting bone health, immune wellness, cardiovascular function, and cellular metabolism. Mounting research is highlighting the ever-increasing benefits of optimal vitamin D status. 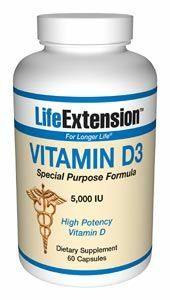 Nature's Life Vitamin D-3 is a natural vitamin supplement that is a delicious lemon flavor. Vitamin D helps to reduce the risks of diseases like cancer and osteoporosis. 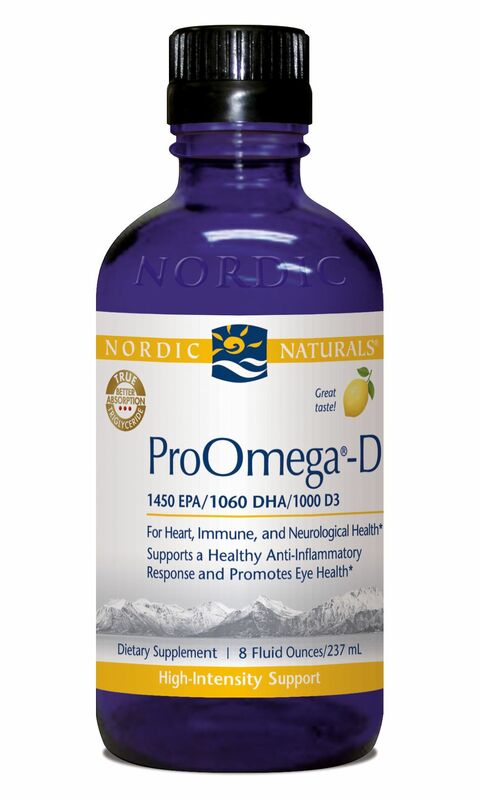 Providing 25,000 IU of vitamin A and 1,000 IU of vitamin D.
Proomega-D Liquid from Nordic Naturals nourishes the body with essential Omega-3s and vitamin D3. 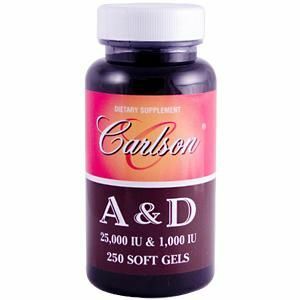 vitamin D3 (Liquid Emulsion) 2,000 IU- Vitamin D is synthesized in the body from sunlight. But, due to the winter season, weather conditions, and sunscreen blockers, the body's ability to produce optimal amount of Vitamin D is limited. 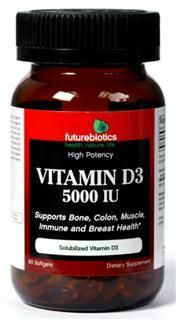 Futurebiotics vitamin D3 5000 IU is a small, easy-to-swallow softgel that is a great way to help replenish the body's vitamin D status. Furthermore, research as shown that vitamin D supports bone, colon, muscle, immune and breast health.